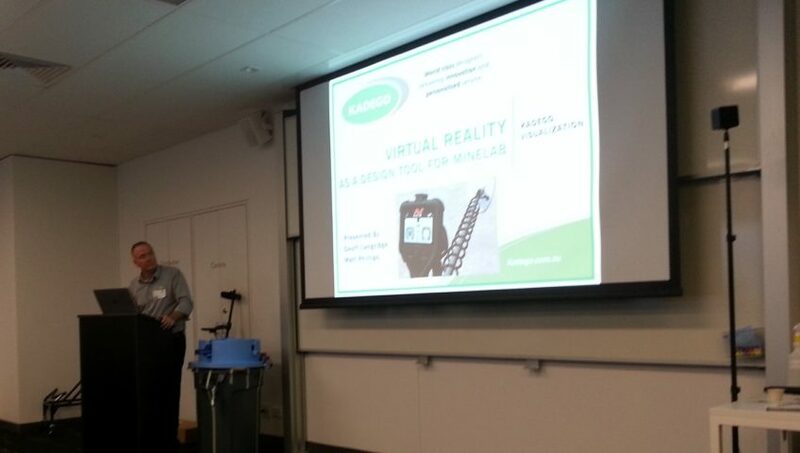 On an invitation from Minelab, Kadego presented a Virtual Reality demonstration on Friday 14th July 2017. 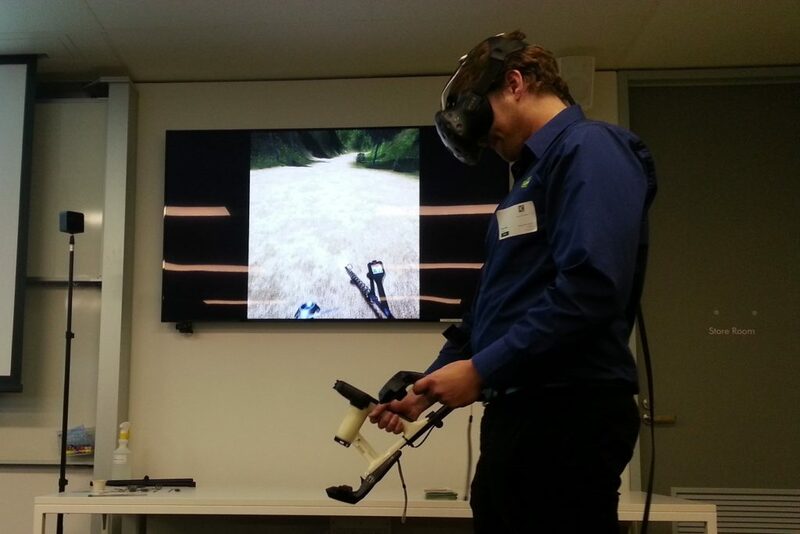 Approximately 30 technical people from various engineering groups were appreciative of the presentation and enthusiastic about the potential uses of VR in their design process. Engineering program manager Paul Congdon invited Kadego to present and expressed a strong interest in using VR for design review purposes. 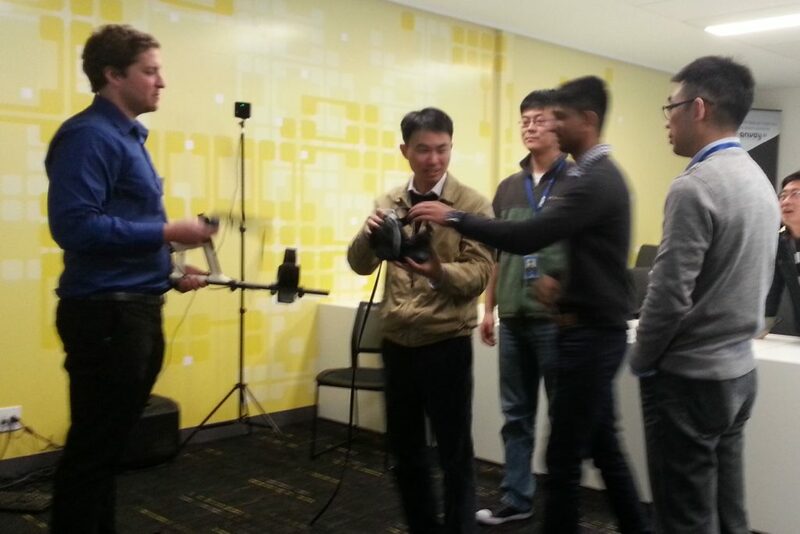 A HTC Vive was used for the presentation with a 3D printed handle attached to add to the realism. Minelab personnel were keen to get their hands on the hardware and many expressed their enthusiasm to use the technology in the near future. Kadego is a proud member of DTC & ISO 9001 Accreditation.